A + Mini Storage is the area’s best choice for all of your storage needs. Locally owned and operated by the Franks family, our facility makes the grade for the cleanest, safest, and most affordable mini storage facility the area has to offer. 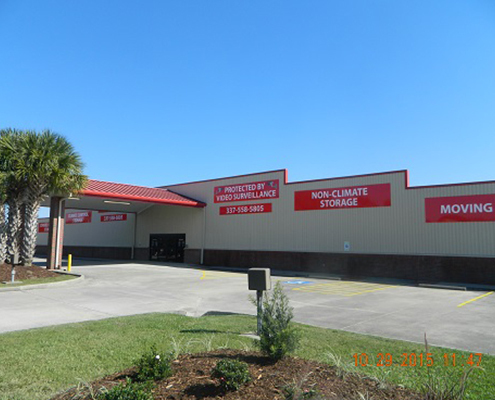 Perfect for the Louisiana weather, we offer a wide variety of climate and non-climate control units, boat and RV storage and moving supplies. 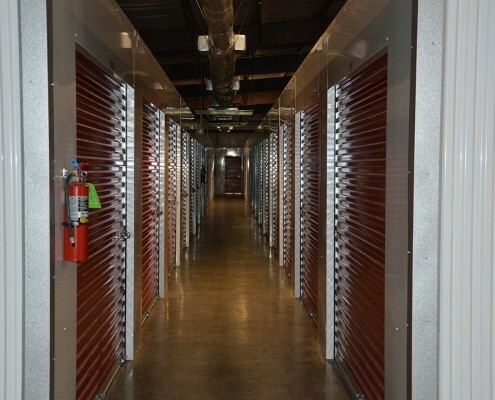 Never worry about being able to access your storage units because our customers enjoy 24/7 code access. 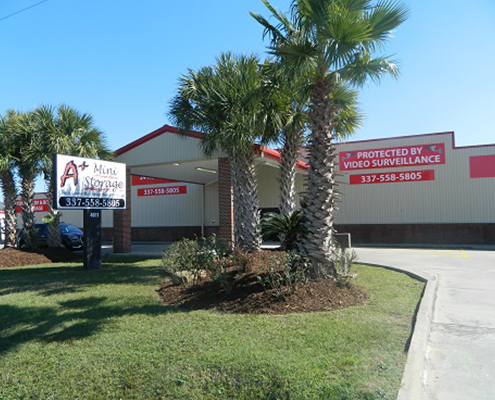 For your peace of mind, we also have video surveillance and monthly pest control. Come join the A + Family, we’d love to have you!